Here are the rankings of New Zealand blogs with publicly available statistics for May 2017. 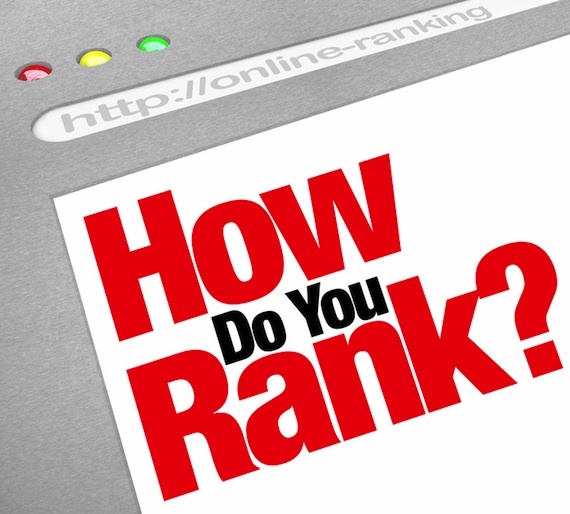 Ranking is by visit numbers. I have listed the blogs in the table below, together with monthly visits and page view numbers. Meanwhile, I am still keen to hear of any other blogs with publicly available sitemeter or visitor stats that I have missed. Contact me if you know of any or wish help adding publicly available stats to your bog. Here are the rankings of New Zealand blogs with publicly available statistics for April 2017. Ranking is by visit numbers. I have listed the blogs in the table below, together with monthly visits and page view numbers. Meanwhile, I am still keen to hear of any other blogs with publicly available sitemeter or visitor stats that I have missed. Contact me if you know of any or wish help adding publicly available stats to your bog. Here are the rankings of New Zealand blogs with publicly available statistics for February 2017. Ranking is by visit numbers. I have listed the blogs in the table below, together with monthly visits and page view numbers. Meanwhile, I am still keen to hear of any other blogs with publicly available sitemeter or visitor stats that I have missed. Contact me if you know of any or wish help adding publicly available stats to your bog. Here are the rankings of New Zealand blogs with publicly available statistics for November 2015. Ranking is by visit numbers. I have listed the blogs in the table below, together with monthly visits and page view numbers. Meanwhile I am still keen to hear of any other blogs with publicly available sitemeter or visitor stats that I have missed. Contact me if you know of any or wish help adding publicly available stats to your bog.